As part of the Manchester Literary Festival Fringe this October, a walking tour of Ted Hughes Country will be taking place on 27th October 2018. 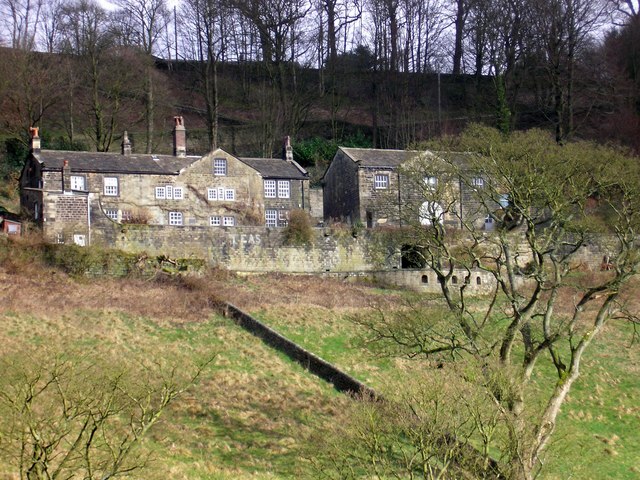 Led by literary scholar and experienced guide Ed Glinert, the tour will take in Mytholmroyd, Lumb Bank and Heptonstall, visiting a range of key locations in Hughes's life and poetry. For more information and to buy tickets for the tour, please visit the New Manchester Walks website.